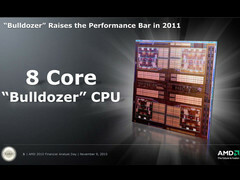 AMD's use of "modules" and "cores" interchangeably on the marketing side may now be backfiring. In the U.S., a consumer has filed a class action lawsuit against AMD for marketing a 2011 Bulldozer CPU as an octa-core processor. The plaintiff claims that the processor does not utilize eight cores in the traditional sense and accuses AMD for false advertisement. CPU enthusiasts will know that AMD defines "cores" differently than Intel. In AMD's case, certain cores are unable to operate independently from one another. Thus, instead of 8 parallel threads as one would expect from an octa-core CPU, a Bulldozer CPU may only be able to operate 4 threads simultaneously in a total of 4 "modules". This is information that the plaintiff believes should have been marketed more clearly as to not deceive less-informed customers. 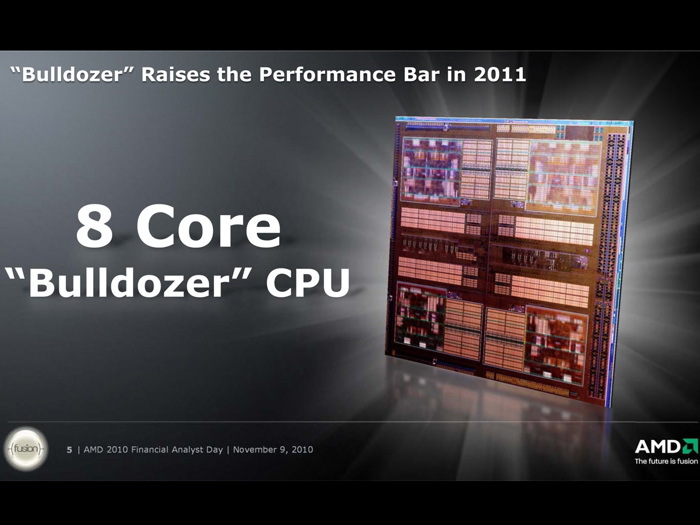 So why did AMD market its Bulldozer processors as octa-core chips? For one, there is a perception that performance is directly related to the number of cores similar to how the average customer may relate camera quality to the number of megapixels. Secondly, AMD's unique naming convention and architecture allows Windows to recognize 8 separate cores even though there are indeed much less when compared to competing Intel cores. AMD has yet to respond to the accusations. The fabless company recently announced a loss of almost $200 million USD for the third quarter of 2015.